Reflecting on my summer internship, I certainly realize how well the Baker Program in Real Estate prepared me beforehand. I interned with CBRE in their Global Workplace Solutions (GWS) division as an MBA Summer Associate. Clients outsource their corporate real estate needs through GWS and the growth potential for this type of business moving into the next market cycle is tremendous. 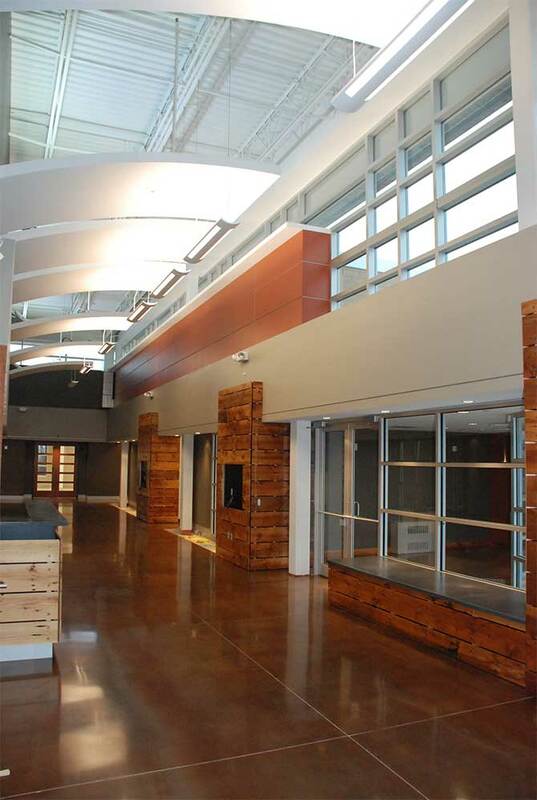 Companies will continue to realize both the cost savings and innovation opportunities that come from forming a strategic partnership with GWS. As the world’s largest real estate services provider, CBRE creates additional value for those same clients by offering a unique suite of services that range from brokerage to development. 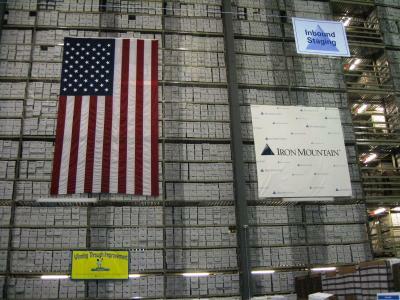 The client account that I worked on this summer was Iron Mountain, headquartered in Boston. As the world’s leading information storage company, security is a cornerstone of their brand equity. The firm is also a publicly traded REIT, and the majority of their real estate portfolio is within the industrial space. Some of these facilities are quite massive, whether that be a two-million square foot underground mine in Boyers, PA (here’s a rare tour inside the mine: https://www.youtube.com/watch?v=3hqbEaz4g0c), or a seven-story facility in Northborough, MA (pictured below). The senior leadership at Iron Mountain are incredibly strong mentors, and I experienced the strength of the Cornell alumni network firsthand over this past summer. The Senior Vice President of Global Real Estate (GRE), Sarah Abrams, is a Cornell Law alumna, and the Vice President of GRE, George Conti (SHA, ’93), will be coming to campus on September 28th to lecture as a Distinguished Speaker at the Baker Program in Real Estate. Overall, I couldn’t have asked for a better summer internship experience. The account I worked on provided a fast-paced and performance-driven environment, while my supervisor and Alliance Director, Wade Allen, presented unmatched mentorship that enabled me to both push myself and grow in the process. I’d strongly encourage potential applicants to attend the on-campus recruitment session for GWS later this fall.